Healthcare professionals working through this patient-case module will learn about advances in the multidisciplinary management of patients with spinal muscular atrophy (SMA). The interactive patient case discusses current best practices in diagnosis, pulmonary and orthopedic care, rehabilitation, nutritional care, and medication. After completing the module, learners will be able to explain the importance of genetic testing, describe best practices for the management of various complications of SMA, apply standardized assessment tools, and understand how medication can be implemented in the care plan for their patients with SMA. This activity has been designed to meet the educational needs of neurologists, pediatricians, pulmonologists, physical therapists, and other HCPs, such as orthopedists, who are involved in the diagnosis, treatment, or management of patients with SMA. 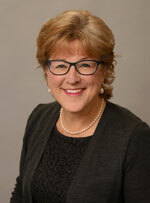 Non-faculty: Marijke Verhaaf; Cordelia Nagle; Elena Knoche, PhD; Sandy Breslow; Alison Kemp; and Bernard M. Abrams, MD hereby state that neither they nor their spouse/life partner have had any financial relationships to products or devices with any commercial interest related to the content of this activity of any amount during the past 12 months. This activity has been supported by an independent educational grant from Biogen. Jointly provided by the Elsevier Office of Continuing Medical Education, Dannemiller, and Ology Medical Education. This activity has been planned and implemented in accordance with the accreditation requirements and policies of the Accreditation Council for Continuing Medical Education (ACCME) through the joint providership of the Elsevier Office of Continuing Medical Education and Ology Medical Education. The Elsevier Office of Continuing Medical Education is accredited by the ACCME to provide continuing medical education for physicians. In support of improving patient care, this activity has been planned and implemented by Dannemiller and Elsevier Office of Continuing Medical Education. 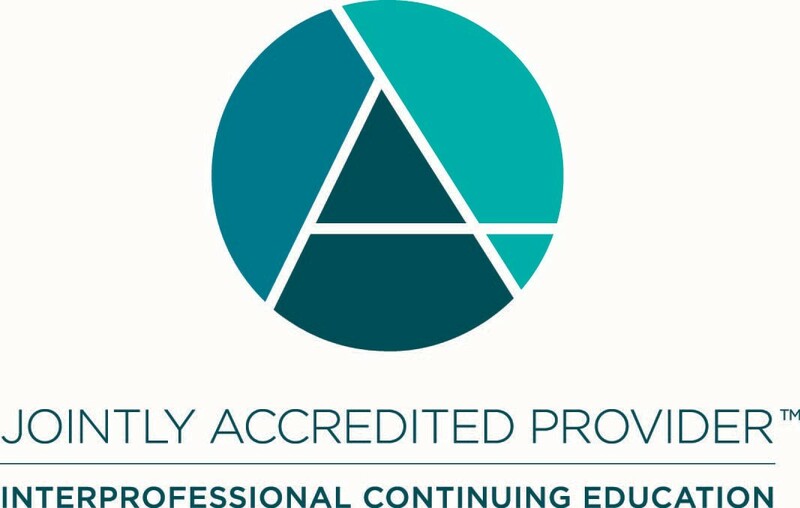 Dannemiller is jointly accredited by the Accreditation Council for Continuing Medical Education (ACCME), the Accreditation Council for Pharmacy Education (ACPE), and the American Nurses Credentialing Center (ANCC), to provide continuing education for the healthcare team. Dannemiller designates this educational activity for 0.5 contact hours. Disclosure of Unlabeled Use: This educational activity may contain discussion of published and/or investigational uses of agents that are not indicated by the FDA. The Elsevier Office of Continuing Medical Education, Dannemiller, Ology Medical Education, and Biogen do not recommend the use of any agent outside of the labeled indications.